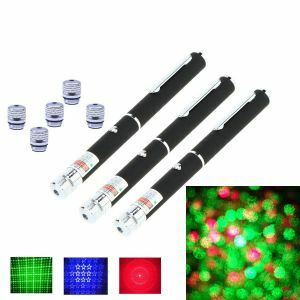 3 laser pointers and 5 lenses, original price is $28, SALE price is $20! 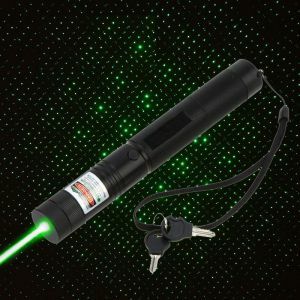 And use this coupon burninglaserpointer10K to get 10% more discount! 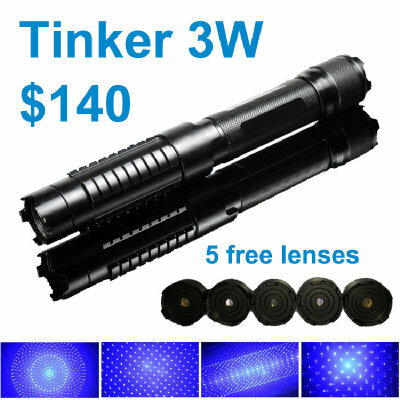 That means you get one laser for less than $2.70. 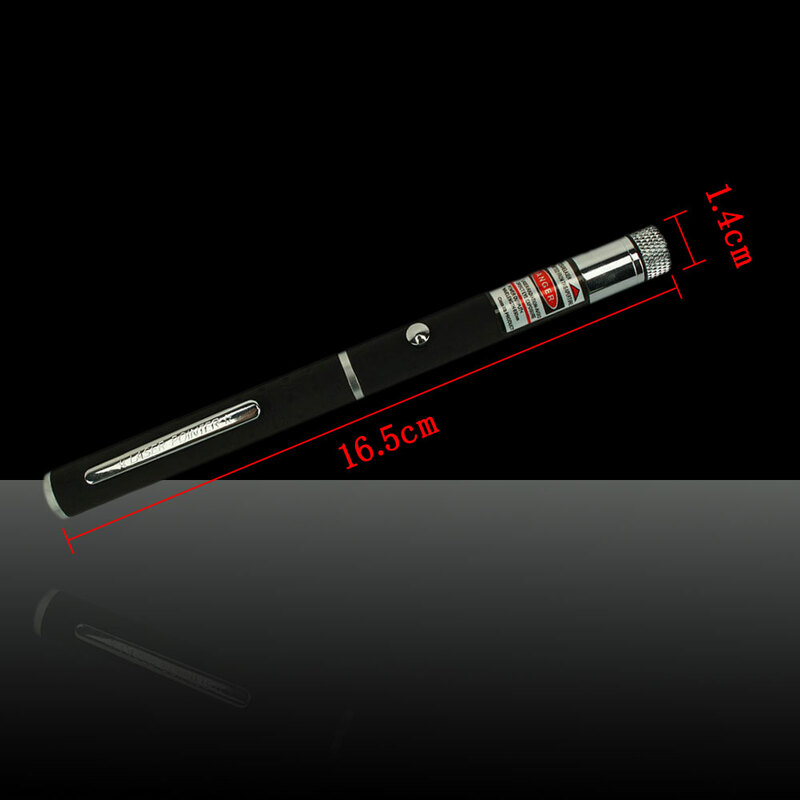 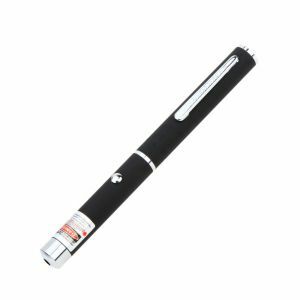 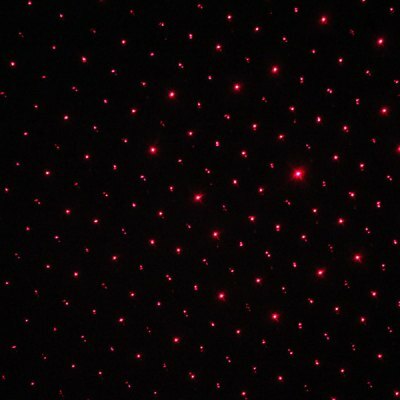 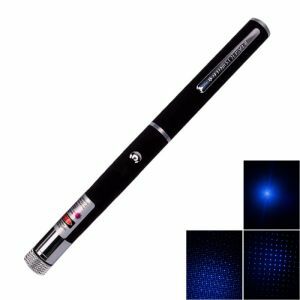 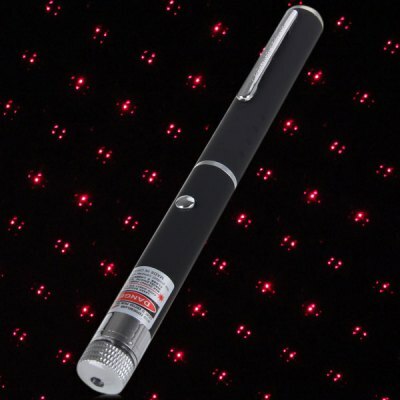 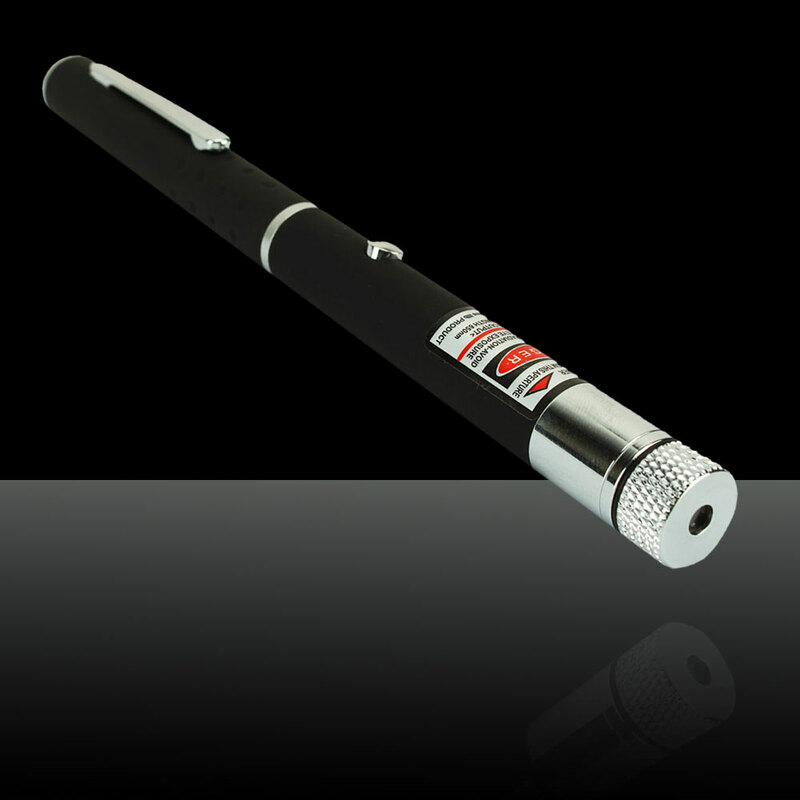 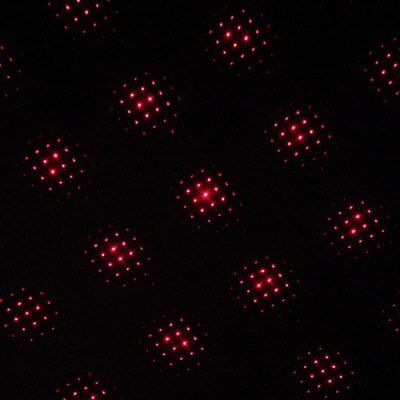 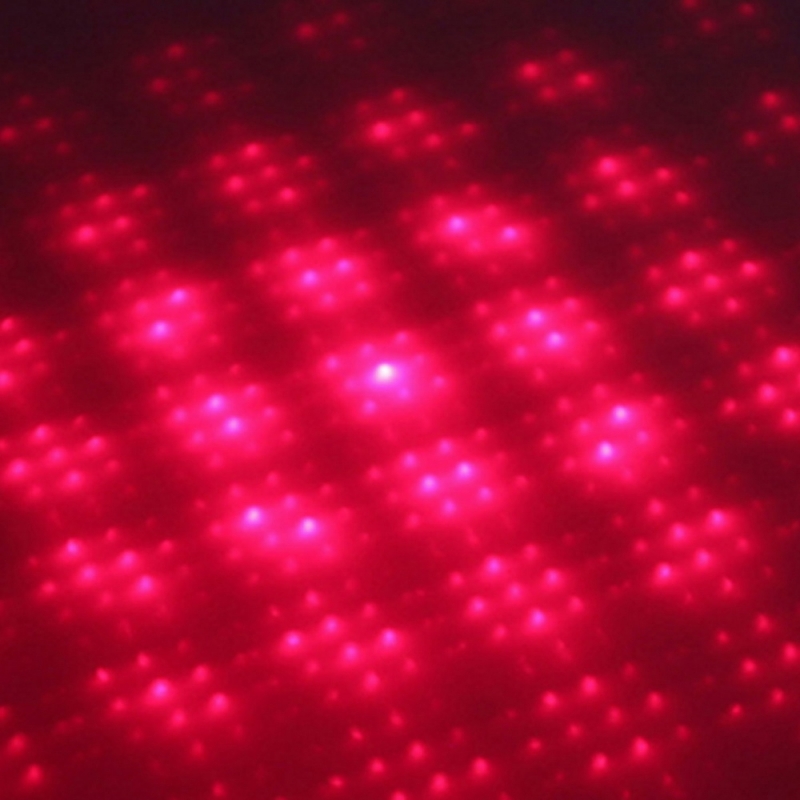 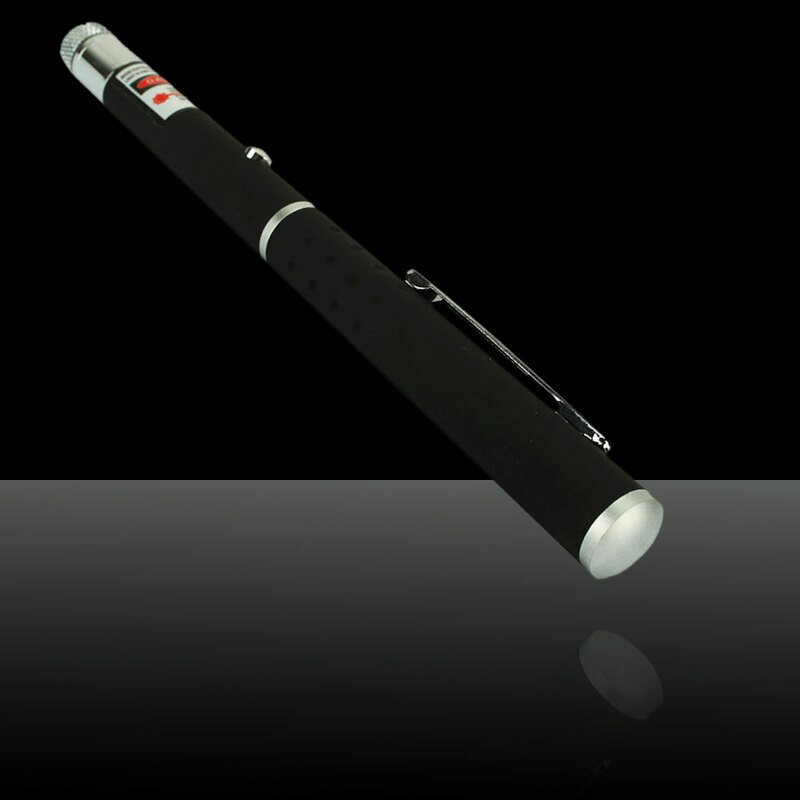 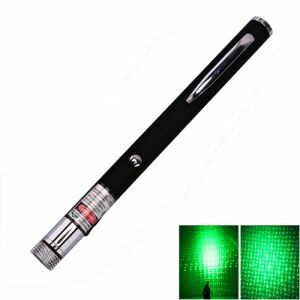 5mW 650nm Red Laser pen with star lens cap.